The World Health Organization is poised to classify "gaming disorder" as a mental health problem in its 2018 update of the International Classification of Diseases (ICD). "How serious is the problem? It's an epidemic," licensed marriage and family therapist Paula-Jo Husack told CBS San Francisco. She says the designation is long overdue and that addiction to video games is a hidden but widespread problem. 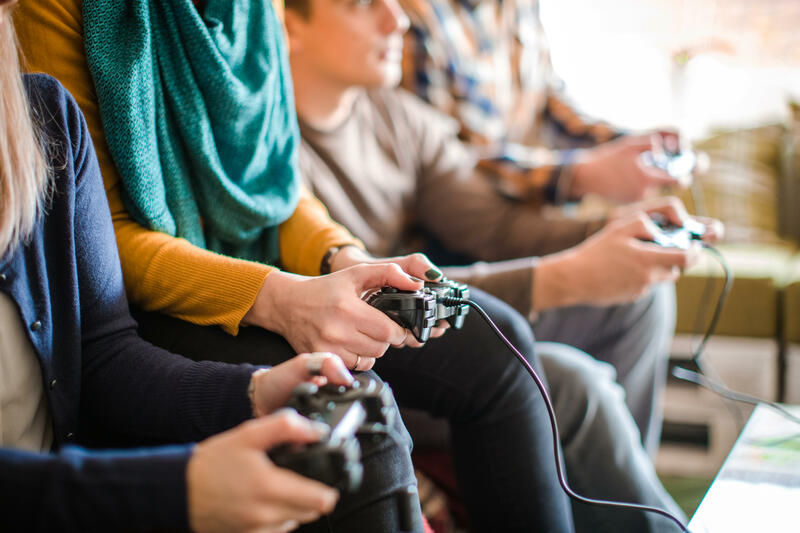 Gaming disorder could be diagnosed if a person's video game habit "is of sufficient severity to result in significant impairment in personal, family, social, educational, occupational or other important areas of functioning," according a tentative draft of WHO's 11th update to the ICD. Husack said common symptoms for children and adults include social isolation, trouble transitioning from one thought to another, reduction in empathy, loss of appetite and loss of sensory perception. The WHO said those symptoms generally need to persist for at least a year before doctors diagnose a case of gaming disorder, but added that a diagnosis could be made sooner if symptoms are severe. Gamer Joshua Parrish told the station that taking anything to an extreme can create problems. "Alcohol could be consumed that way, casinos, gambling," he said. "Anything could be taken to that extreme." Robert Figone plays in video game tournaments. He says video gaming can be a healthy form of entertainment. "I join tournaments for competitive video games," he said. "It's mentally stimulating, but doesn't hold me back from my workout everyday." WHO officials have not made a final decision on whether gaming disorder will indeed be included as part of the 2018 ICD. The latest update of the Diagnostic and Statistical Manual of Mental Disorders (DSM-5), which guides psychiatric diagnoses in the U.S., does not go so far. Its latest update, published in 2013, lists Internet Gaming Disorder as a condition warranting more clinical research and experience before it might be considered for inclusion as a formal disorder.